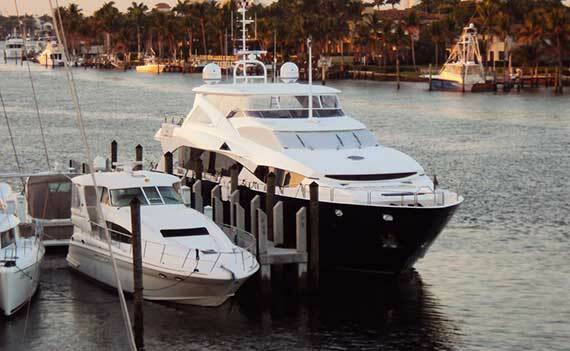 In business for over 35 years, Tip Top Marine Canvas & Upholstery has remained South Florida’s premiere marine canvas resource for the luxury yacht industry.  Located in Hollywood, FL, our in-house factory is where we design, cut, and sew your marine canvas and upholstery, all using state of the art technology. Decades of experience have provided us with the opportunity to bring in top-of-the-line high technology that allows us to design precision-fitted covers, enclosures, Bimini tops, and more. Our designs are made to be both durable and elegant; protecting you from the elements while maintaining the sleek and sophisticated aesthetic of your yacht. From window treatments, to a boat’s mattresses and seating, we are your go-to shop for custom interior soft goods in a yacht. 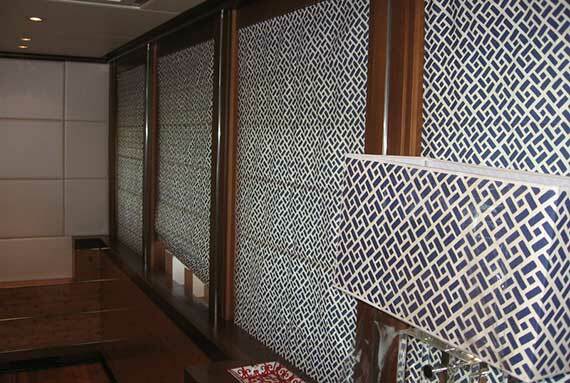 We cater to the luxury yacht industry by designing and installing high-end headliners and wall paneling, which is precisely fitted with meticulous attention to detail.  Our custom designed Bimini tops and enclosures are top of the line, and our boat covers range from convertible aft covers to sunshades and more. 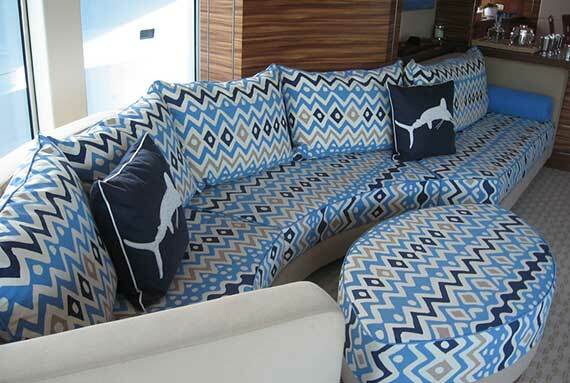 We work with you to select the best fabric and foam when designing cushions and seating that make your boat stand out from the rest. Tip Top Marine Canvas is renown throughout the industry for our state of the art boat enclosures. Our application of poly carbonate crystal clear glass, which is both scratch resistant and UV stable, are admired around mega yacht builders worldwide. Whether on long cruises or afternoon jaunts, you’re likely to find yourself on deck and exposed to the elements. The canvas between you and the sun is crucial to your comfort. Bimini tops and related canvas structures are both a functional element of your vessel and a complement to her lines and design. These tops require an artful approach in both purpose and style. Our design technicians can redefine your deck space for comfort and style.  Whether a boat is kept in a marina, a home, or in a driveway the only way to keep your boat clean, dry, and ready for a cruise is with a durable canvas weather cover.  We offer a wide selection of high quality and deluxe materials from which to design your boats’ headliners and wall panels. Our designers will work with you to select the ideal fabric and insulation to complement your vessels’ design and implement the best functionality. 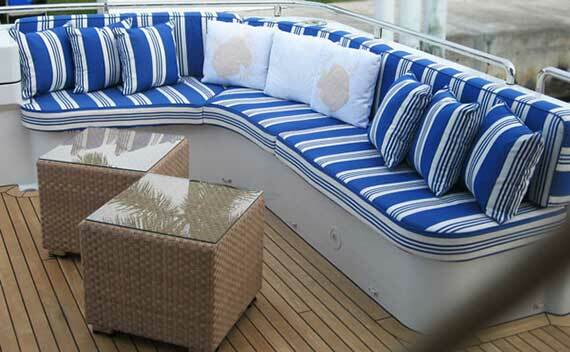 We will repair or replace your interior and exterior boat cushions. Choose from a wide variety of fabrics and foam to suit your needs in both comfort and style.